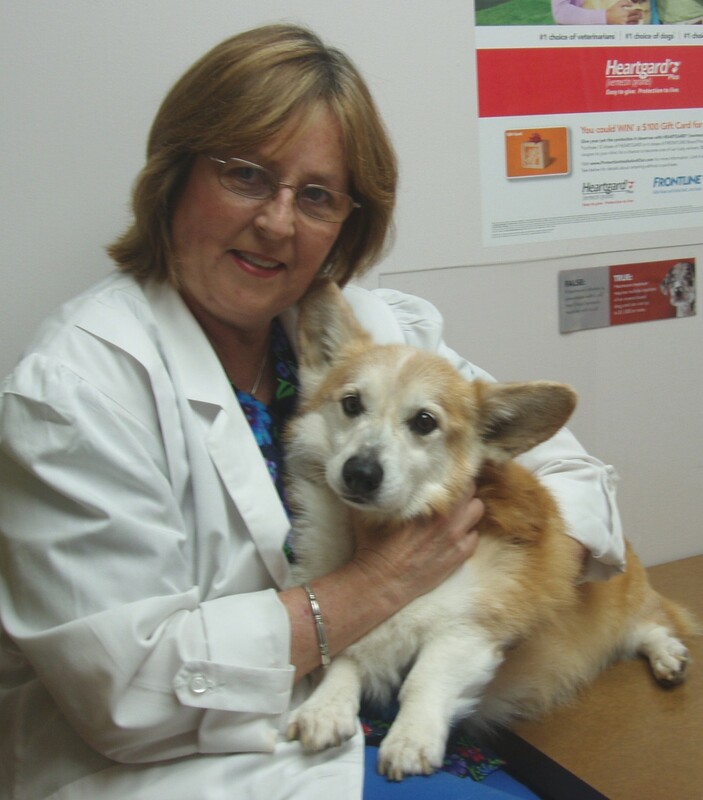 The clinic's director, Dr. Sharon Wild, graduated from Louisiana State University, School of Veterinary Medicine in 1981. Dr. Wild has been associated with the clinic since 1994. Dr. Wild offers an alternative and addendum to conventional veterinary medicine with Traditional Chinese Medicine (Acupuncture and Chinese Herbal Medicine). 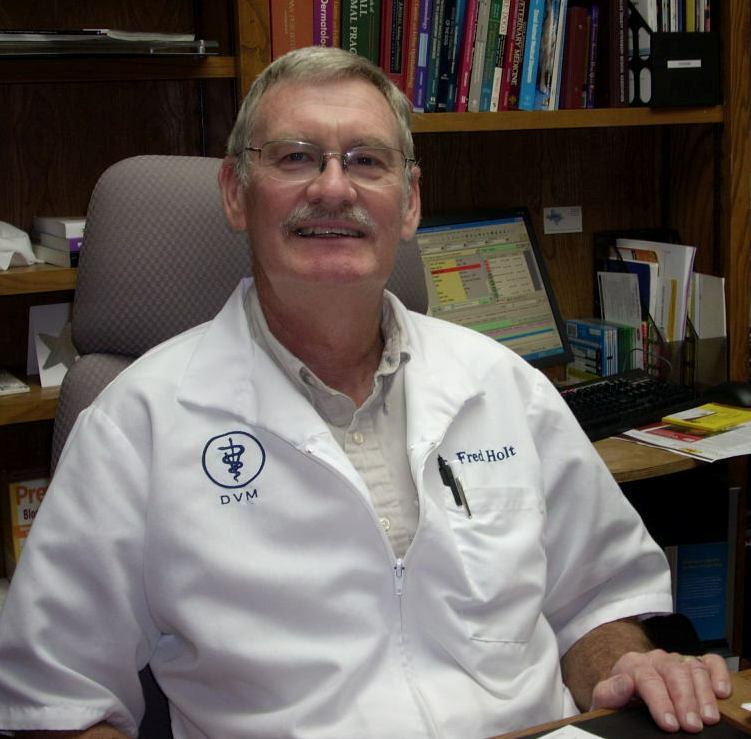 Dr. Fred Holt the clinic founder, graduated from Texas A & M University, College of Veterinary Medicine in 1974. Dr. Holt and his wife, Karen have been active participants in the growth of The Colony, serving on the Chamber of Commerce Board, Rotary Club, city animal shelter board, and First United Methodist Church of The Colony. Dr. Elizabeth Layton graduated from Ontario Veterinary College in 2005, She was in a mixed animal practice in Canada for two years. Then in 2007, Dr Layton moved to Texas and decided to focus exclusively on small animal medicine. In her spare time Dr. Layton enjoys reading, live theatre and music.